We will need it for other desktop environments we will discover. It can be themed anyway you want. It takes some time to get used to but it can be fun. We learn how to search in the config file and learn the workflow to change the settings. 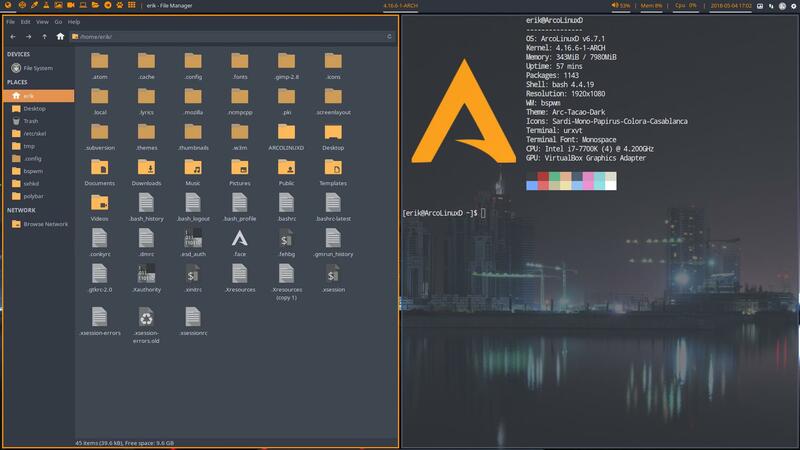 First make a backup and then start theming.